Hello, I am back! 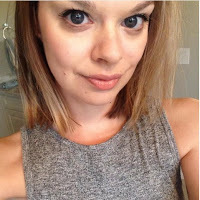 It has been almost a month since my last blog post so I thought I would give you a little update on why I have flown off the radar slightly. This past month has been a bit chaotic. Dan and I moved into our house and since then everything has been a bit up in the air. We haven't really had time to do much apart from unpack and tidy, and even a month after, things still have to come together. Our sofa arrived last week so that has made the downstairs feel more homely. This house is much bigger than our old condo so it will take a while to fill it up. We are so pleased to finally be in the house as the whole design-move process took almost a year. A funny story... we managed to lose the screws to our bed and we are waiting for the manufacturer to mail out the special kind that we need, so our bedroom is a disaster. Dan swears he put the screws in our bedside table and I swear I didn't move them...so who knows where they ended up. We celebrated Canada Day a few weeks ago. It is so nice to get an extra day off work that isn't the weekend. In Canada, you only get two weeks of vacation from work a year. I do sure miss the generous 5.5 weeks of vacation that you get in the UK. Anyway, Canada was super fun. 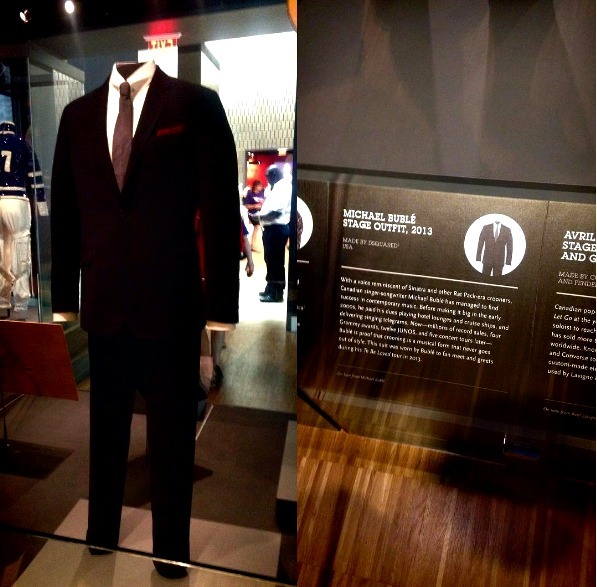 We went to the new National Music Centre, where we saw Michael Buble's suit and I was very excited as that is probably the closest I will get to meeting him. 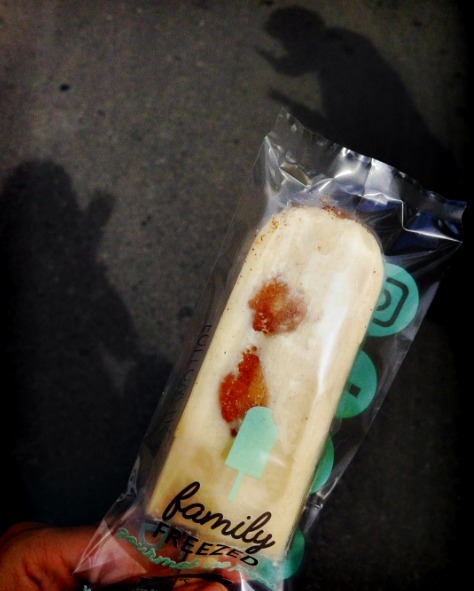 After the music centre, we grabbed some ice lollies from Family Freezed. Dan had the salted chocolate and I had the mini doughnut and it was AMAZING. In the evening we went to see Finding Dory, which was actually such a good film! We then went out for dinner before heading to the fireworks. The fireworks went off at 11pm. We found the perfect spot to sit, with such a nice view of downtown. As you can see, storm clouds were coming in. We had the firework show in front of us and then to the side, there was the most spectacular lighting show going on. Calgary has had the most wild thunderstorms happening the past two weeks, something that we don't experience back home. I headed out to Raw Bar for dinner and oh my gosh, the food is delicious. It is a Vietmodern restaurant and it has some of the nicest food I have ever tasted. The menu is a sharing style which I like, as you can try loads of different dishes. 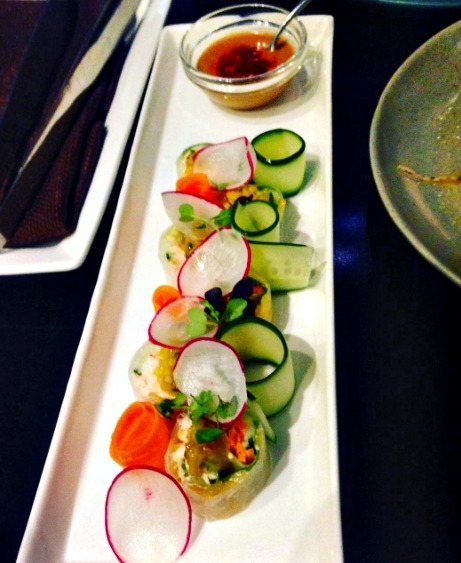 The first photo above is of the crab and mango salad rolls which came with a chilli mango salsa and peanut hoisin sauce. 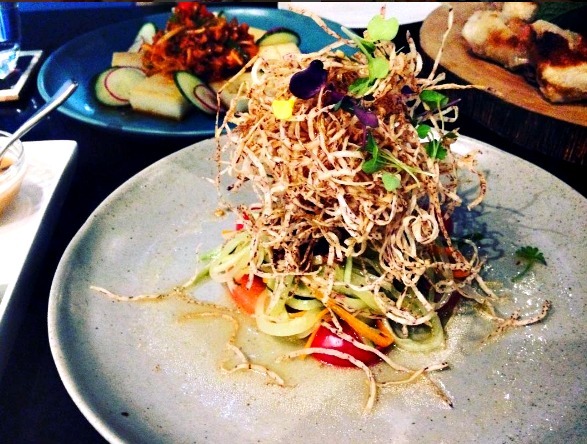 The second dish is the crispy taro and papaya slaw, with tomatoes, cucumber, shallots, peanuts and citrus dressing. Both of those dishes were unreal and tasted so fresh. 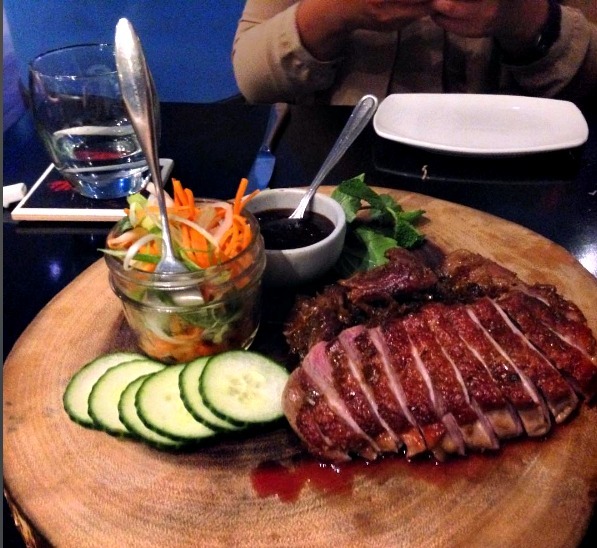 We also had the lemongrass roasted duck with crepes, herbs and tamarind and hoisin jam. It was incredible. I LOVE duck. The best duck I have had was in Paris but this dish at Raw Bar came a pretty close second. 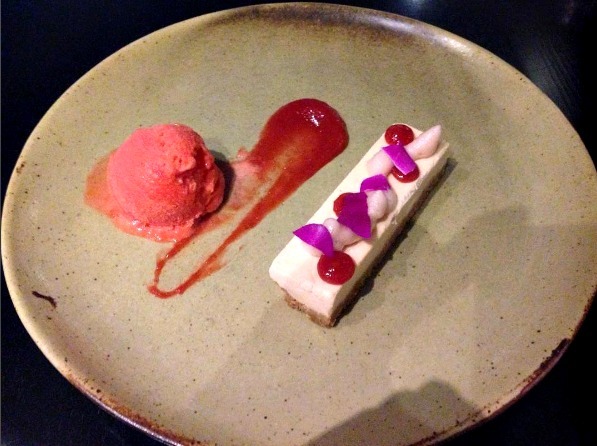 For dessert, I had the Guava cheesecake with strawberry sorbet. It was the perfect dish to end the meal. The cheesecake was a perfect size and really light. I enjoyed this whole meal a lot and can't wait to return. 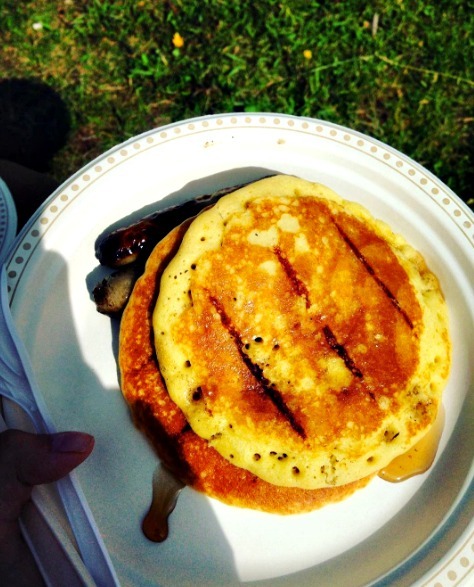 Last week I had my first Calgary Stampede pancake breakfast experience. Our neighbourhood held its own event and it was so nice. It was the perfect weather to sit outside and enjoy the breakfast. The pancakes were soo yummy. A pancake breakfast is a huge part of the stampede and they are hosted all over the city. We also went to Stampede last weekend and it was my first time. 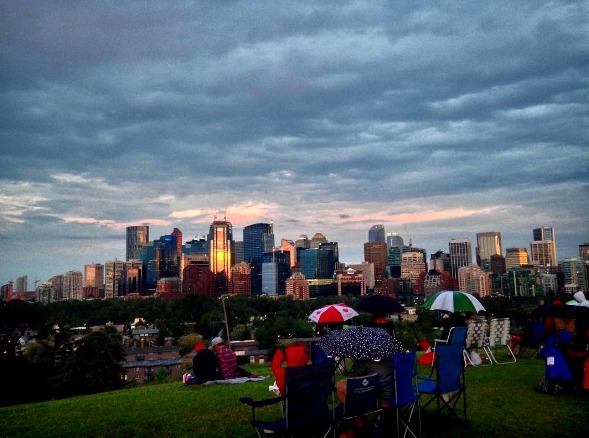 It wasn't really my style of thing but it is something you definitely have to do if you are in Calgary when it is on. We walked around and had some mini doughnuts (obviously), watched a really cute dog show where all of the dogs were rescue dogs, and then hit up the food trucks to have some BBQ food. Pulled pork is my favourite and Dan went for the brisket. This week has been a little bit quieter. 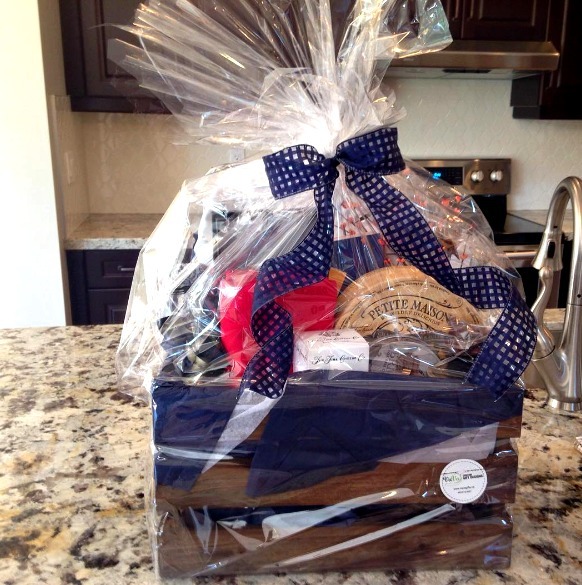 I went to Barre and we have just been trying to get more stuff done around the house.